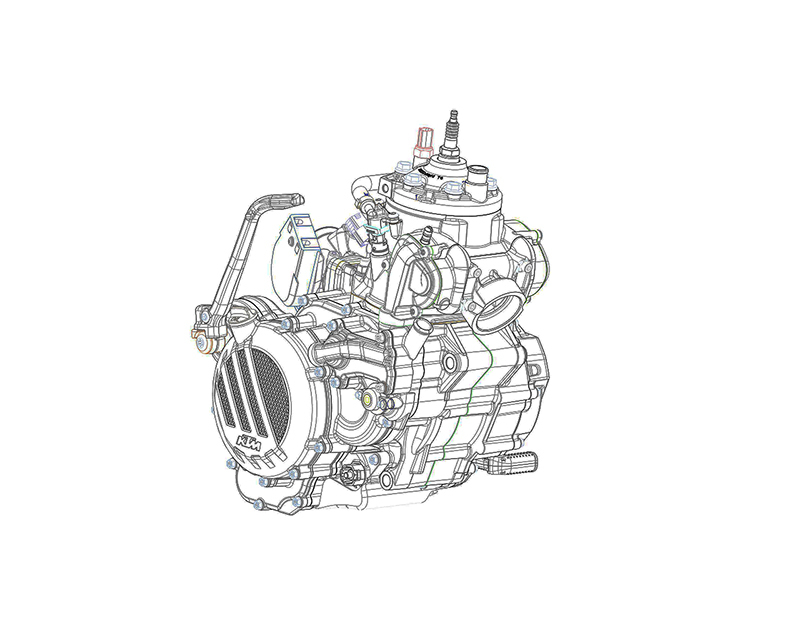 Exciting times lie ahead, especially for two-stroke fanatics, as Austrian bike makers KTM have unveiled their plans for a new-age two-stroke engine. This new development doesn’t really come as a surprise as the company have been working on a fuel-injected two-stroke engine for a very long time. The engine uses transfer port injection or TPI technology to supply fuel to the engine. The good part of this engine is that it does not come with the hassle of premixing the fuel with oil for lubrication. 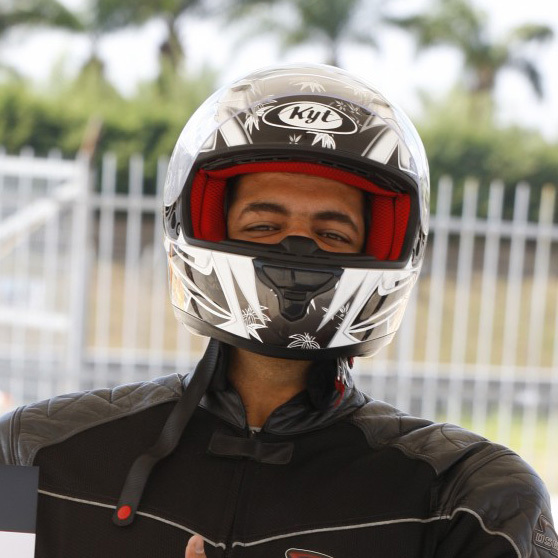 In KTM’s two-stroke engine, the lubrication is done separately. The fuel-injection system also eliminates the hassles related to carburation and jetting on traditional two-stroke engines. 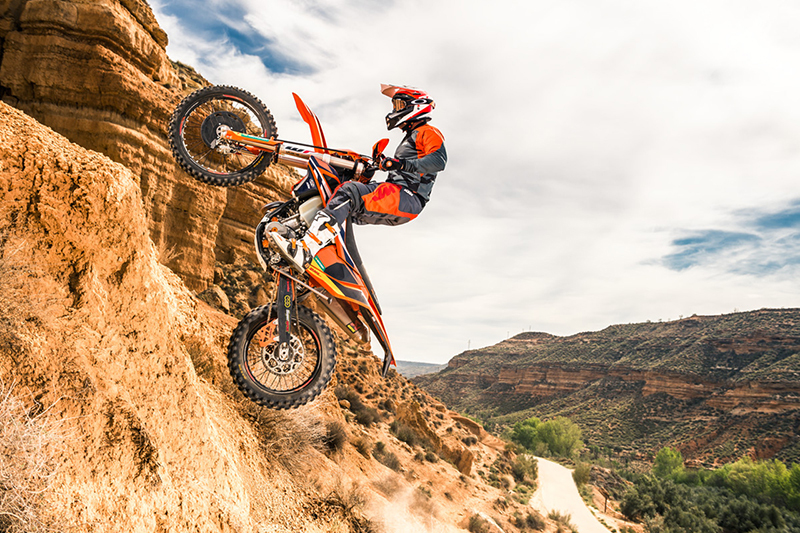 KTM say that this revolutionary new engine will be a world-first for production bikes and it will deliver the thrill and performance that two-stroke engines were famous for. KTM will introduce this new engine in their EXC range of motorcycles with the first models making their debut in May 2017. Currently, the company plans on selling these two-stroke motorcycles in Europe and United States only. However, if the engine proves to be clean enough to pass the current emission norms, then it might be possible to see some of the future KTM models having a two-stroke variant as well. Two-stroke engines are inexpensive to make and very easy to modify, especially for racing purposes, giving them a very versatile character. Will the KTM two-stroke engine come to India? Now that is a question that we would like KTM to answer, anticipating a positive answer. The 2014 Yamaha YZF-R1 is here!